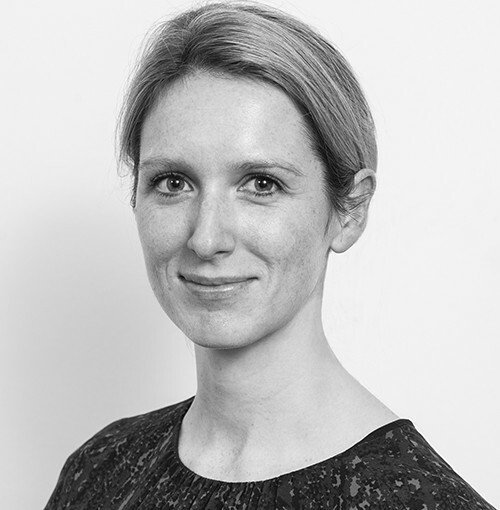 Aoife is a solicitor in the litigation department, having trained with the firm and qualified in 2009. She acts for corporate and individual clients in a wide range of disputes and areas including breaches of contract; agency; landlord and tenant; corporate and personal insolvency; agents’ commission claims and professional negligence claims. Aoife has extensive experience of alternative dispute resolution methods; mediation in particular. In addition Aoife is an experienced immigration practitioner dealing with a full spectrum of corporate and personal immigration matters. She has particular experience assisting high net worth and high profile individuals and regularly acts for corporate clients and their employees. 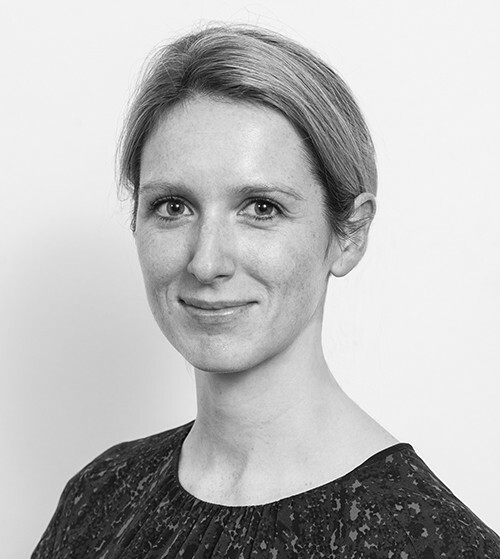 Aoife is a member of the Immigration Law Practitioners Association.